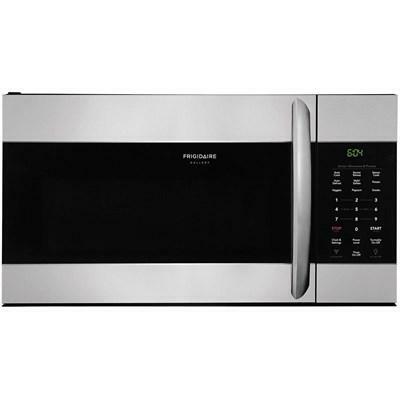 Frigidaire Gallery 1.7 cu. 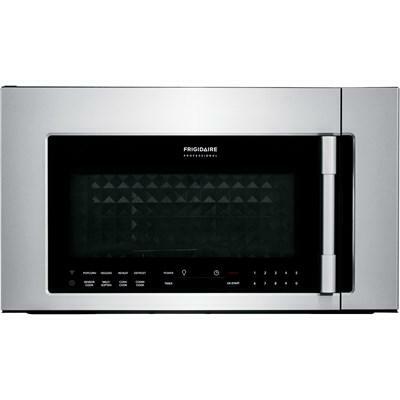 ft. over-the-range microwave oven featuring Effortless™ reheat, interior LED lighting and a SpaceWise® rack. 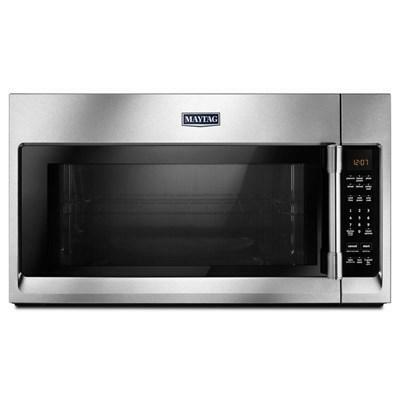 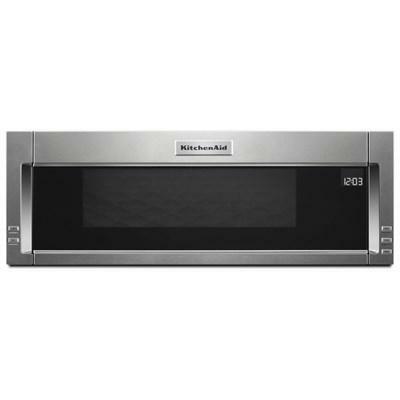 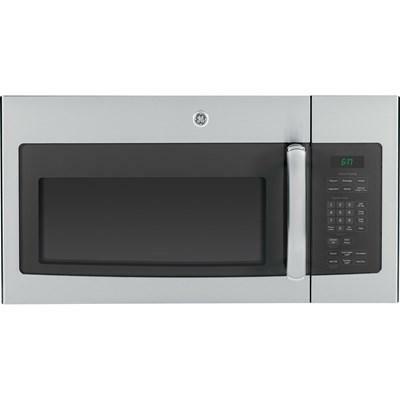 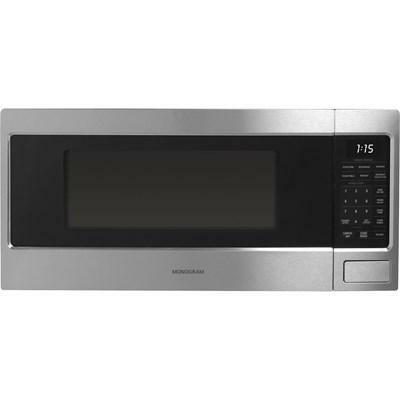 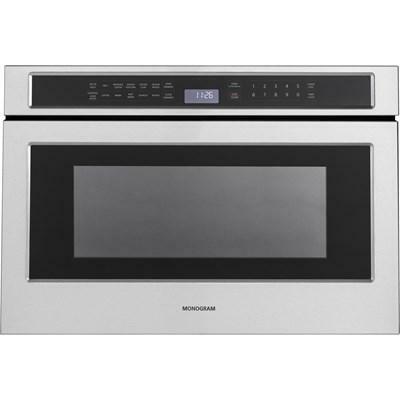 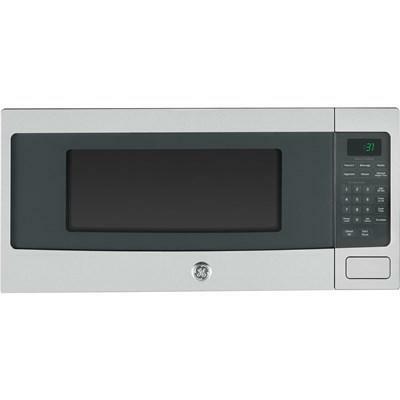 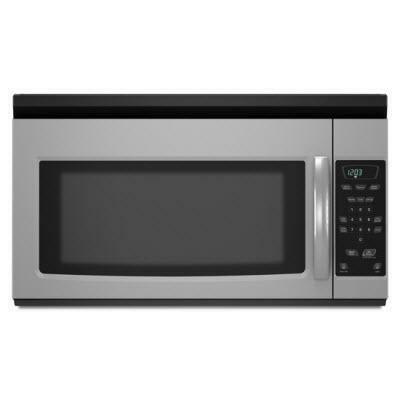 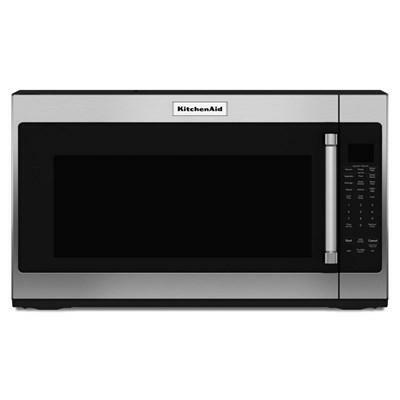 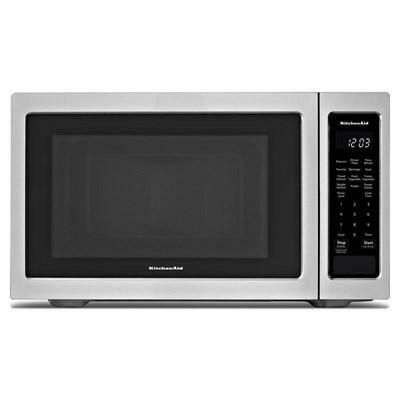 This GE Profile Spacemaker microwave oven features 10 power levels, glass turntable and a 1.1 cu.ft. 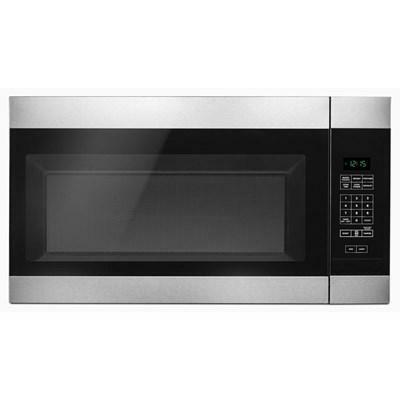 capacity.